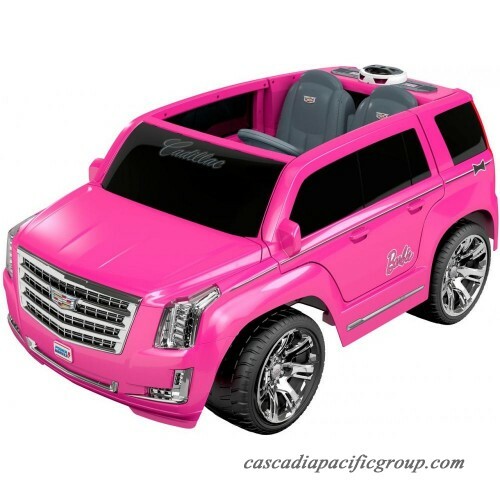 Your young driver will be the envy of the neighborhood with this stylish ride! 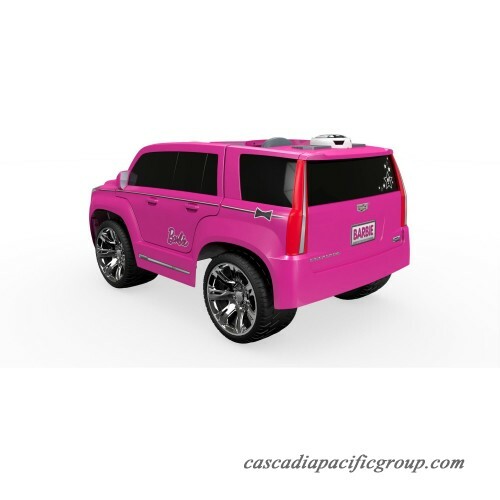 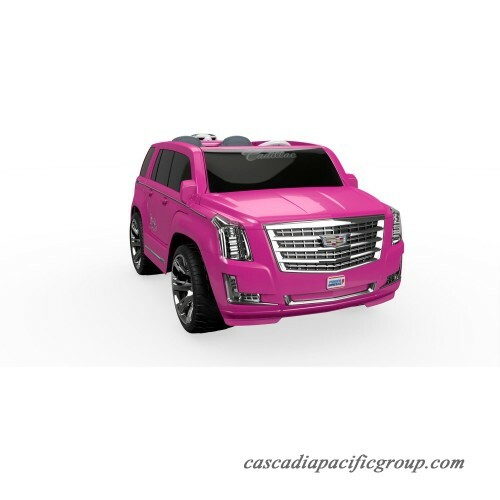 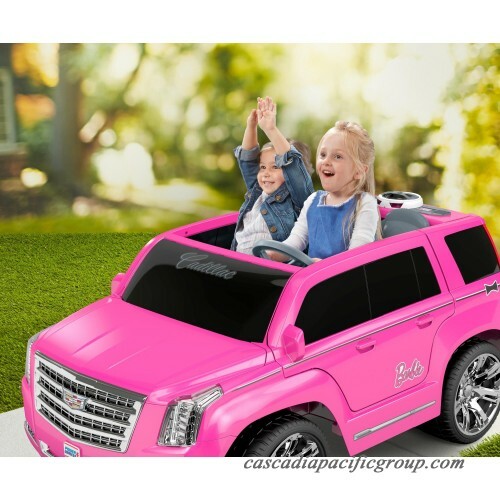 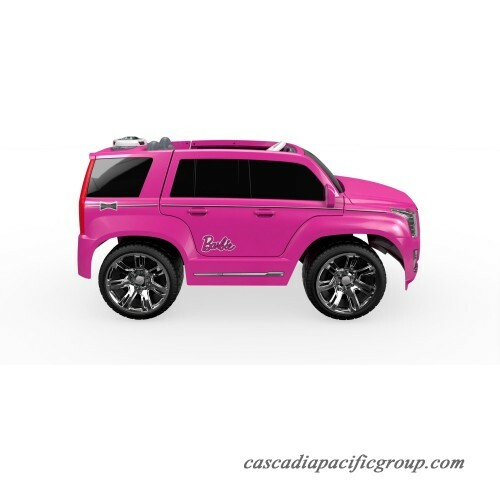 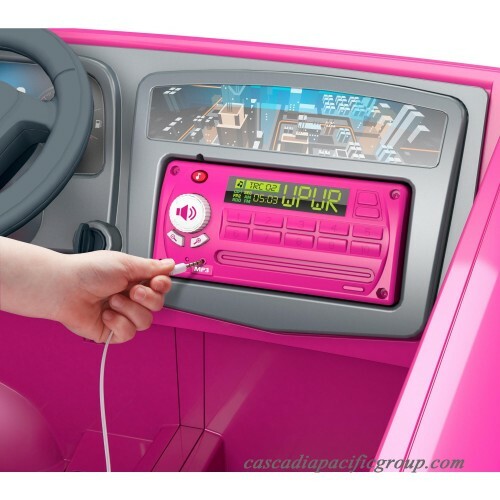 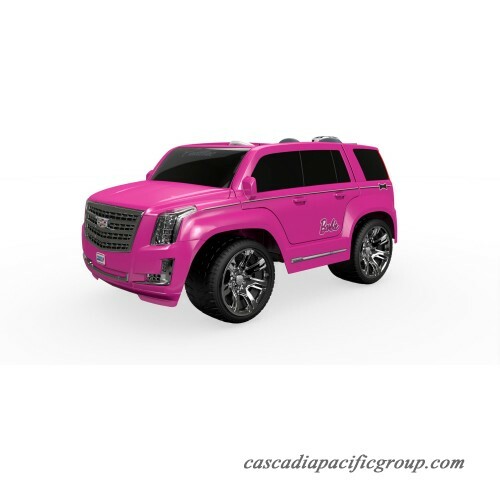 The Power Wheels Barbie Cadillac Escalade has all the luxury and excitement of a Cadillac with the added fun of Barbie colors and graphics. With a spacious and comfortable interior, stylish chrome accents, doors that really open and close, and a real working radio with an MP3 jack, kids will feel like theyre driving the real thing! 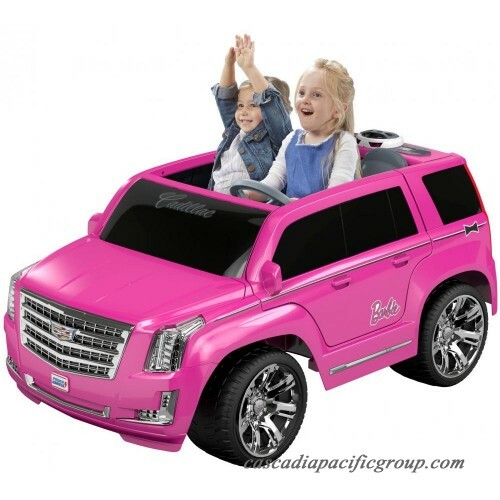 A 12-Volt battery lets kids drive up to 5 mph max. 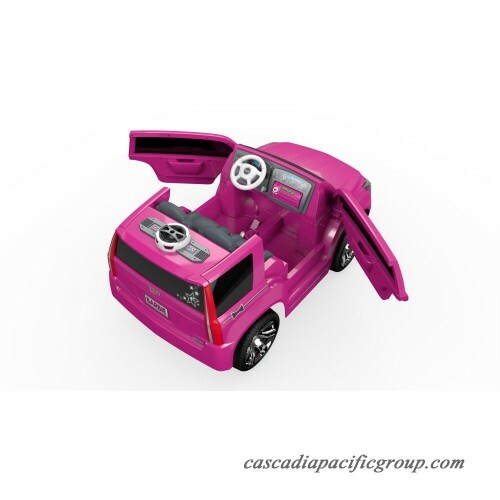 in forward or 2.5 mph in reverse, while Power Lock brakes and a parent-controlled high-speed lockout option helps beginner drivers get used to cruising over hard surfaces and grass. 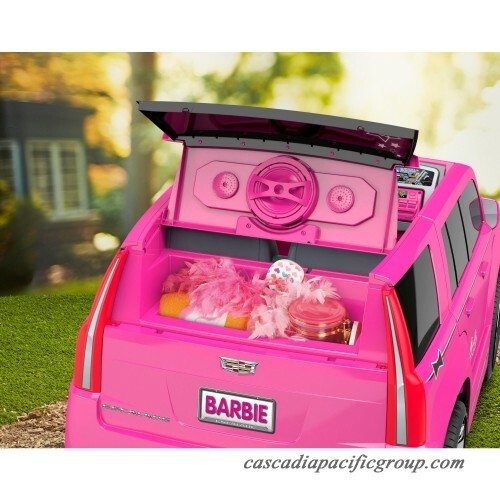 Theres even a storage compartment in the back for all their on-the-go gear!